Don't want to fuss with a hard to set-up canopy? These commercial grade Party Canopies are easy to set-up! Durable aluminum construction and heavy 14 oz vinyl means years of use. Enjoy the festivities! Tired of fighting with your hard-to-set-up canopy? These commercial grade party canopies are easy to set-up! Durable aluminum construction means no rust worries. 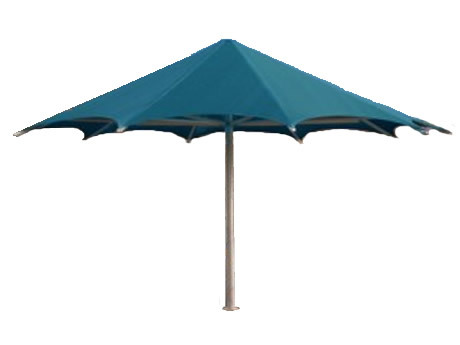 All canopy tops are 14 oz flame retardant, Sunburst vinyl. The high gloss finish is mildew resistant and easy to clean with soap and water. And the UV resistance helps prevent those colors from fading! Choose one color for solid tops or two colors for stripped. Give your parties a festive look! 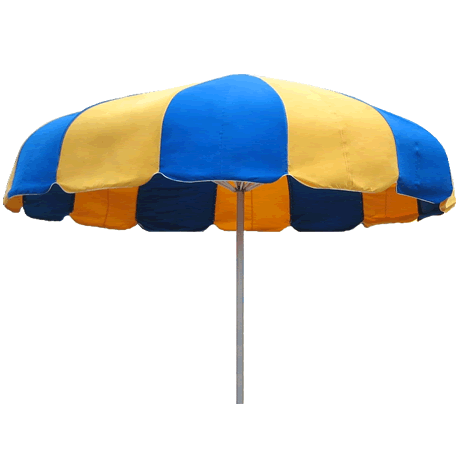 The heavy duty construction means your party canopy will last for years -and that means savings for you. How about that for no hassles! Call and let our friendly sales staff help you choose the commercial trash receptacle that is right for you! 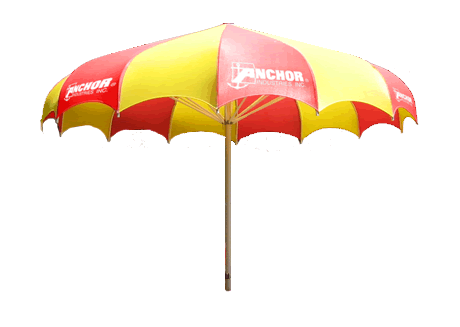 For additional shade solution selections, visit the Umbrellas & Shade Solutions section or request a catalog.